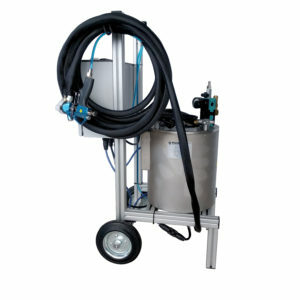 Hive World supplies the products required to collect, melt and purify your valuable beeswax for spraying on your frames or for any other purpose you wish e.g. candlemaking, wax polishes etc. 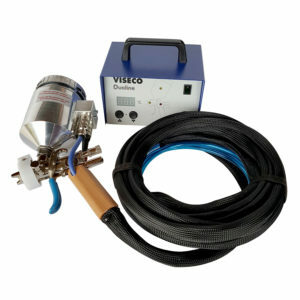 Our Viseco Wax Sprayer is the most efficient way to coat your frames. Simple, speedy application that ensures you have complete control over the quality and quantity of beeswax applied.